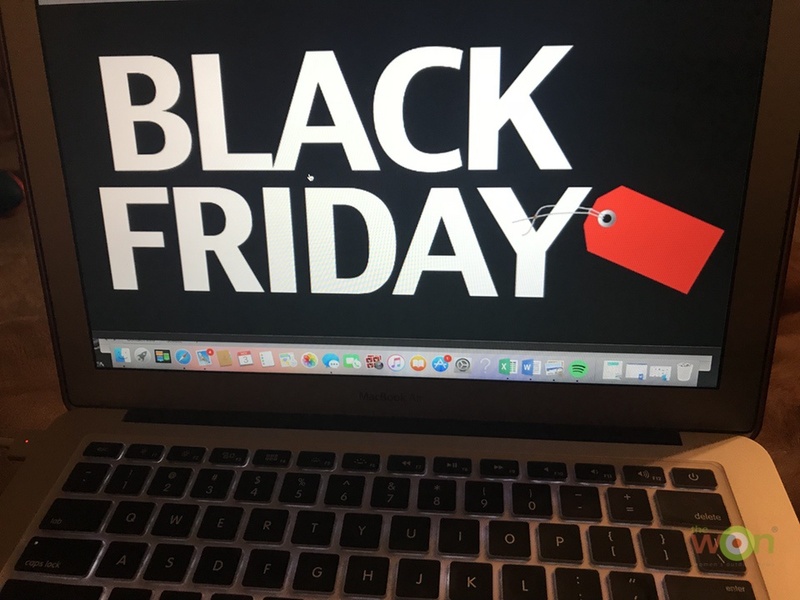 The holidays are upon us and now is the time to start thinking about how to enjoy “the most wonderful time of the year,” and not end up saying, “Bah humbug.” Unfortunately, this is prime-time for criminal activity, so here are some tips to keep you safe during your holiday shopping and help avoid those miscreants who want to capitalize on this time of year at your expense. 1. Shop online. This option has so many benefits, primarily the ability to shop safely from the convenience of your own home, day or night. Besides the safety aspect, you can avoid fighting the crowds, stay warm inside, save gas, and do it all without having to put on shoes! Just make sure you’re shopping on reputable websites, and keep a record of all transactions and confirmation numbers. Have your items shipped to a location that doesn’t require the delivery driver to leave packages on your porch, unless you plan to be home. It’s too easy for criminals to swipe your gifts and get away. 2. If you decide to go out shopping, carry only what is absolutely necessary. Most people use debit or credit cards for purchases. Stick your driver’s license and credit card (or cash), phone and keys in your pocket. 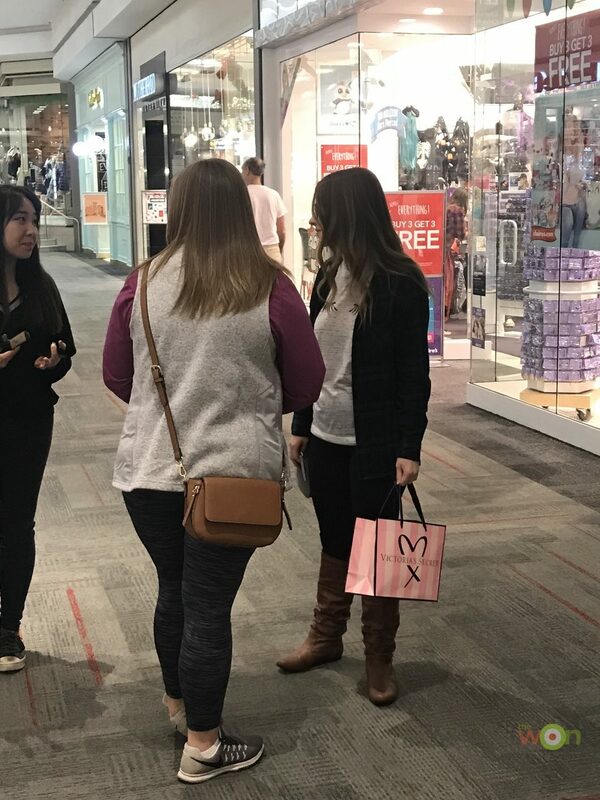 Not only does carrying a purse attract the attention of thieves, it also requires you to keep track of it while you’re shopping. 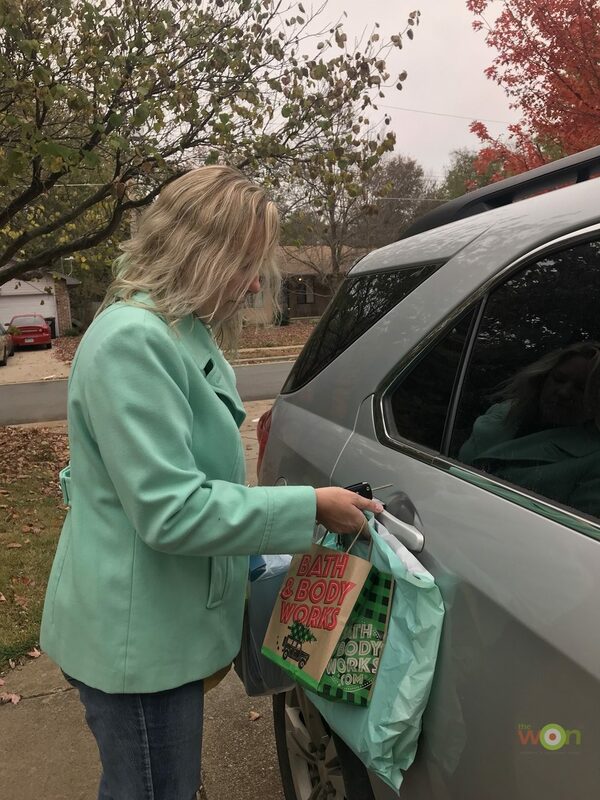 If you do carry a purse, don’t leave it sitting in the shopping cart unattended or on top of the car when loading groceries or packages and make sure it has a sturdy strap that you can wear in cross body fashion. 3. Dress casually and comfortably. Also, avoid wearing flashy jewelry. That’s a neon sign telling criminals that you are a valuable target. Appear physically prepared in order to deter a criminal from targeting you by walking with confidence. Making eye contact also sends a signal that you’ve seen them and could identify them. 4. 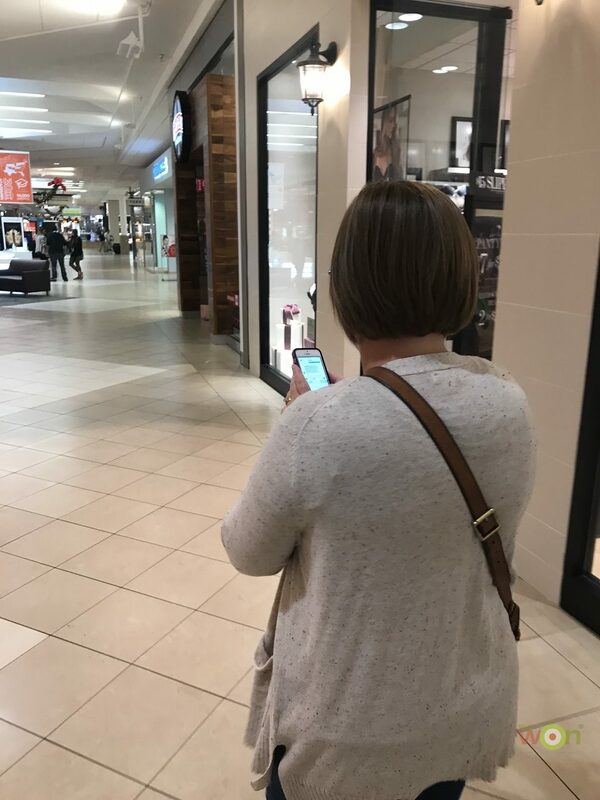 When possible, shop during the day and consider taking a friend with you – there is safety in numbers, not to mention shopping is more fun with a companion. Darkness allows criminals to avoid being seen as easily. Park as close to the entrance as possible, and near a light pole if you’ll be returning to your car after dark. Cart racks make excellent places to park, and place your vehicle’s driver’s door on the same side as the cart return rack for a little extra protection. 5. If you see someone hanging around the parking lot, don’t hesitate to leave and go elsewhere. If you’re leaving a shopping center and see anything suspicious, turn around and go back inside. Ask an employee or security guard to walk out with you. Trust your gut instinct. If it doesn’t feel right, it probably isn’t. It is common for our brain to try to “normalize” the situation and enter a state of denial, which is known as normalcy bias. In Amanda Ripley’s book, The Unthinkable, she states that people procrastinate acting on their instincts because they risk social embarrassment by overreacting. So, we err on the side of underreacting, instead. Keep one hand free, NOT loaded down like the author depicts. 6. Keep one hand free. Avoid overloading yourself with shopping bags and buy only what you can carry. Have your keys in your hand before leaving the store. Fumbling in your pocket or purse to find them takes your focus off your surroundings and also delays your ability to get into your car. Once inside, lock the doors and leave. The parking lot is not the place to return phone calls, texts or emails. Talking or texting is distracting. Put your phone away and pay attention. 7. Put your phone away. Talking or texting will take your attention off what’s going on around you. I also see plenty of people who walk around with earbuds in their ears. Please don’t. Your sense of hearing is important to your well-being. Situational awareness is the best way to identify a threat ahead of time and avoid the encounter entirely. Just as eating right and exercising are good ways to help prevent health issues such as a heart attack, paying attention to surroundings can help prevent a bad situation from happening. 8. Don’t leave your packages or valuables in plain sight. This is an invitation to thieves. Lock them in the trunk or somewhere that’s less visible than your front seat. When you get home, pull into your garage and close the door down before getting out to unload your gifts. Also, when you drive down your street or pull into your driveway, check your rearview mirror to see if you’ve been followed home. 9. At this time of the year, it’s easy to get sentimental and feel generous. Criminals will use that to their advantage. Common distraction tactics involve asking for money, a cigarette, or even the time, which gives them the opportunity to catch you off-guard. … Just remember to keep some distance between you and others, and don’t feel bad about saying no. 10. Carry some type of personal defense tool with you. 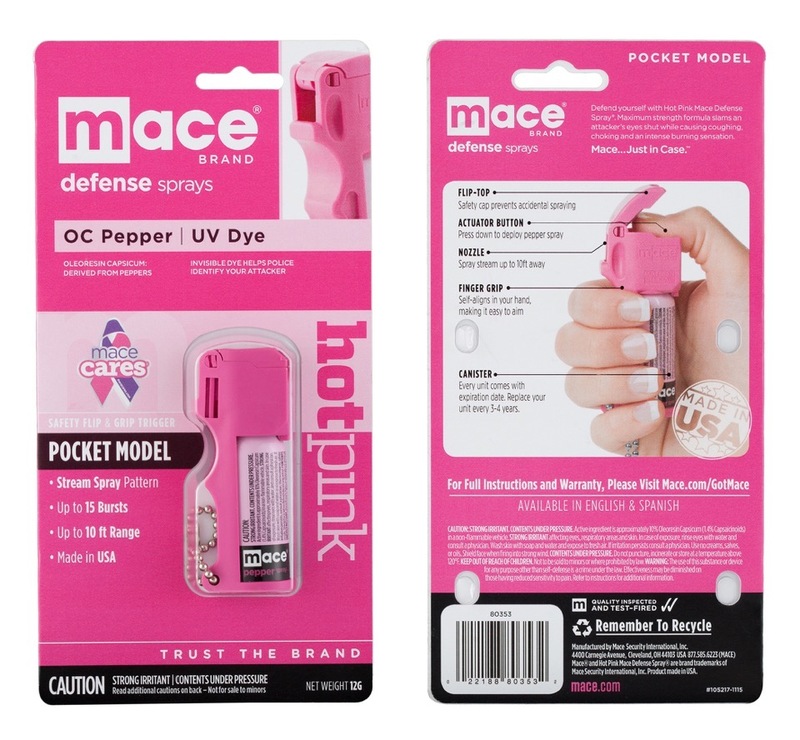 Options can include pepper spray, a stun gun, or a firearm. Even the best-laid plan can go awry. It’s better to have a tool and not need it than need it and not have it. With all the hustle and bustle and distractions of the season, don’t forget about safety. From all of us at Women’s Outdoor News, we hope you have a safe and happy holiday season! This Retro WON first appeared November 13, 2017.